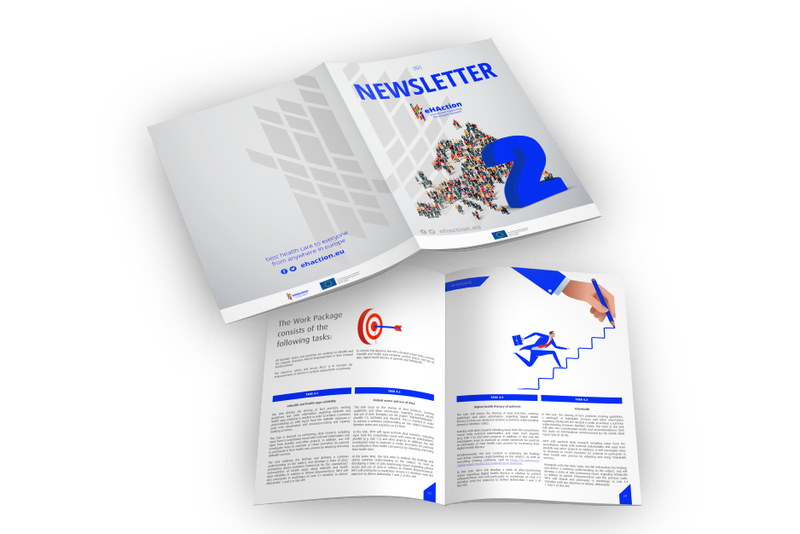 Our aim with this newsletter is to engage and update citizens, participants and interested parties alike regarding news and developments of eHAction’s implementation and strategies. In this second edition, we reveal a special interview with Ioana Gligor – European Commission’s Head of Unit. Besides getting to know our last events, there is a highlight about Work Package 4, where you can get to know more about the objectives, tasks and aims of this Work Package focused on Empowering People. We hope you enjoy this edition and have a pleasant reading, as we continue to share our improvements in the world of eHealth! Download the second eHAction Newsletter here.